. Best practices for tightening the leash on pets and owners who have gone too far. Jessica Travers is an experienced attorney that helps large and small employers avoid and resolve conflicts with employees. 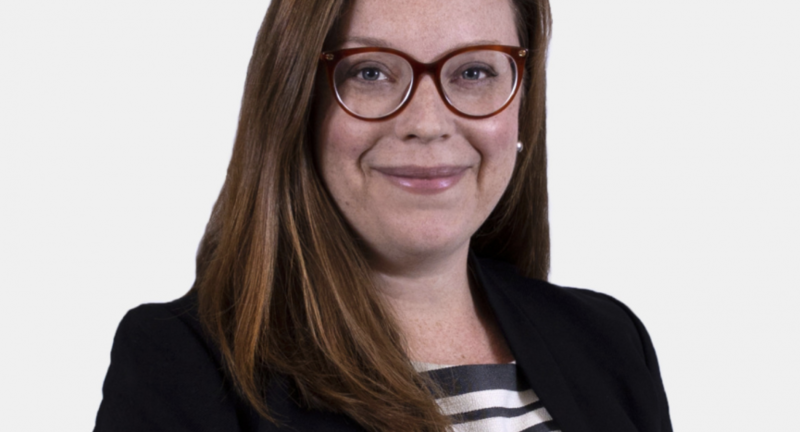 Jessica handles a variety of intricate employment issues, including overtime and minimum wage, discrimination and retaliation, whistleblowing, workplace harassment, employee leave and reasonable accommodations, employee class and collective actions, and non-compete and breach of contract claims. Jessica also advises businesses on compliance with the public accommodation provisions of the Americans with Disabilities Act and avoidance of such claims.